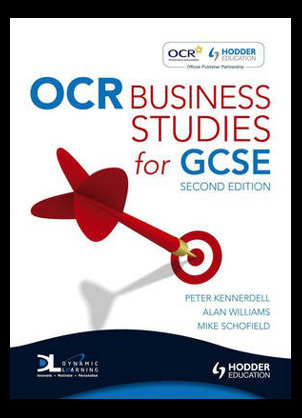 OCR business studies for GCSE second edition is a new and innovative presentation from authors Peter Kennerdell, Alan Williams and Mike Schofield. This new edition of the highly rated learning series covers all aspects of the basic assessments made by GCSE examiners helping the student gain complete knowledge of what is need to be successful in their exams. 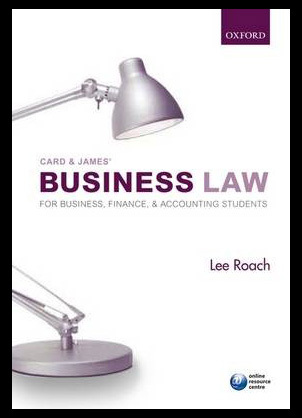 Card and James business law for business, accounting and finance students from Lee Roach as an extremely efficient and detailed look on how these three entities work together within the business world. You will find this text is one of the most detailed and analytical accounts of the laws and requirements within this complex profession. 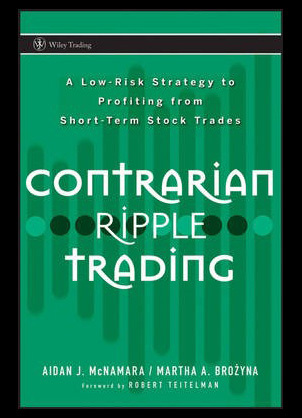 Contrarian ripple trading: A low risk strategy to profiting from short term stock trades from Wiley trading and written by Aiden J McNamara and Martha A Brozyna is a compelling and extremely interesting piece of reading material. 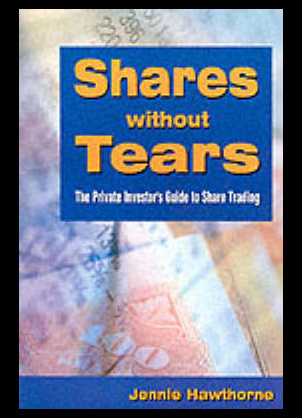 Contrarian ripple trading is a well written and well documented piece of observation aimed at many of the worlds stock market traders. 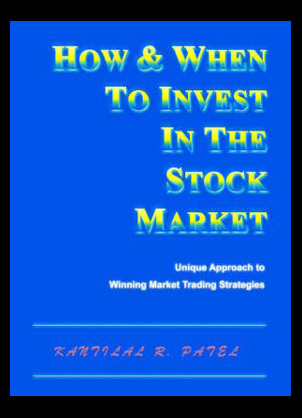 How and when to invest in the stock market: Winning market trading strategies from industry expert Kantilal R Petel is an extremely detailed and interesting publication. 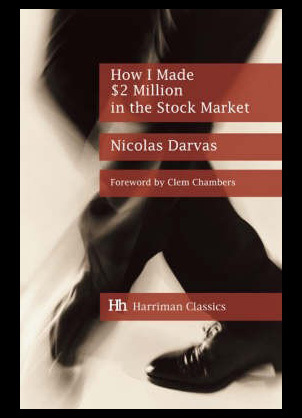 The author aims to provide you with a solid foundation for your journey into the stock market by giving a concise and accurate explanation of the factors involved with trading the stock market.